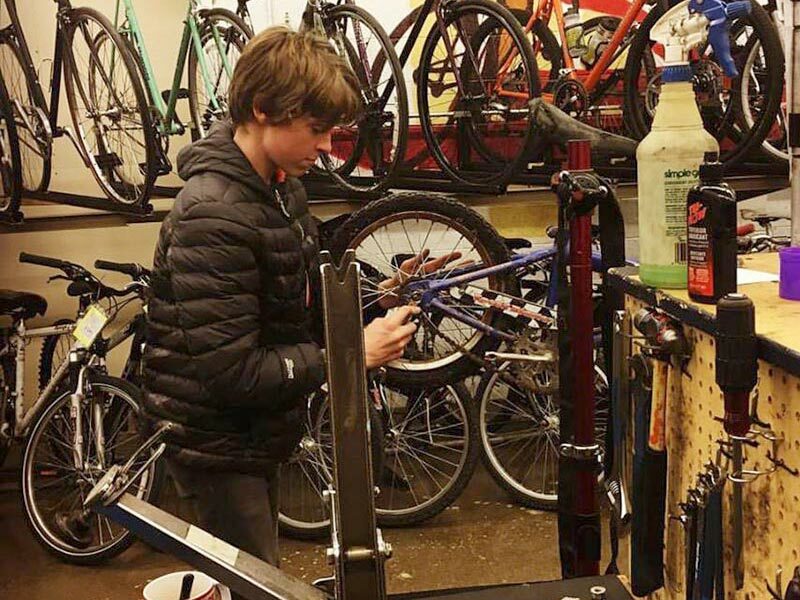 Spring is almost here and a lot of us will need to upgrade a kid’s mountain bike this season. Our youngest is growing into and extra small adult sized bike and we are actually looking forward to shopping around. In order to buy a new bike, we need to get rid of his old one. Over the years, we have been through this experience quite a bit. Do these tips apply to selling any complete used bike? You bet! CALCULATE the the real cost of your used bike using this tool we built. This may require a tune-up either done yourself or by your local bike shop. If you get a professional tune-up, put that information in your ad. Make sure all the bolts are tightened properly. If you need to replace brake pads or do a brake bleed – get it done. Make sure the bike shifts smoothly. This may require a new derailleur cable and adjustment. If you think new tires are in order, throw on a pair or replace those slow-leak tubes. If the dreaded brake rotor rub is making an appearance, center those brake calipers. If the suspension needs servicing, you either need to get it done or address the issue in your ad and adjust your price accordingly. 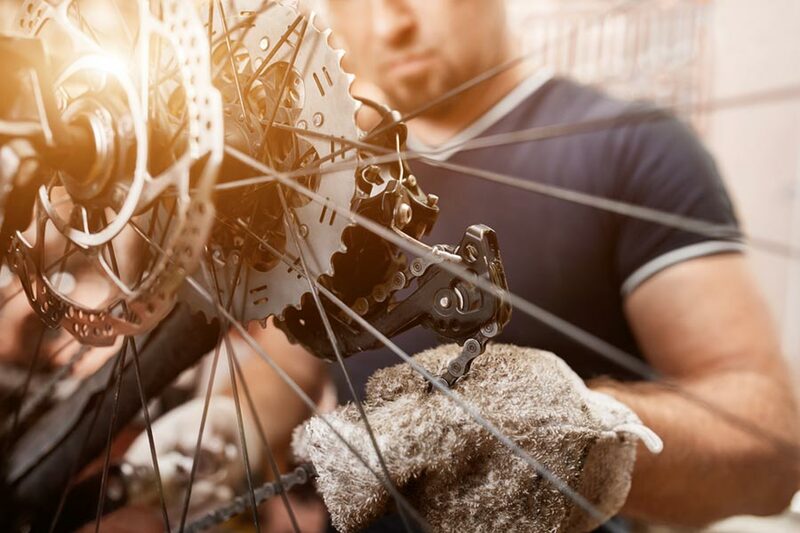 You certainly don’t want to have a potential buyer’s child taking the bike on a test ride and experience a mechanical issue which could affect their kid’s safety. They will think you’re a clod and you will be frowned upon. NEVER take a bike to a car wash and use the high pressure sprayer. High pressure water will get into bearings, remove the grease and damage these parts. Just use a bucket with water, a dish washing brush, toothbrush and closths. Clean the drivetrain and give the chain a fresh dose of chain lube. On a bike we sold last year, there was a lot of scraped off paint due to a lock cable rub from transporting the bike. I color-matched a strip of vinyl to cover a most of the blemishes. When we sold the bike, I was sure to let the buyer know what was done and showed her before-and-after photos. Now your bike is all cleaned up, it’s time for a photo shoot. A decent smartphone will work fine for this task. Chances are you’re not a professional photographer, but you can put a little effort into getting decent photos. Make sure the bike is well lit. Don’t shoot into the sun or take photos where highlights wash out the details on the bike. Lean the bike against a tree so no one is in the picture. If you prop the bike up with a stick so it’s obscured by the rear wheel or it blends into the background, you get bonus points. Take a lot of photos and choose the best ones. Your pictures should fill the frame well. 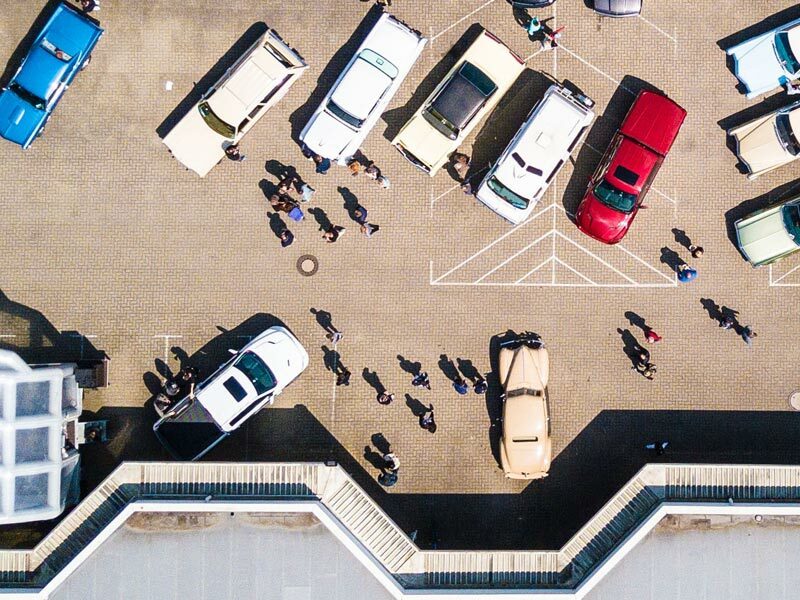 If you’re shooting photos with a smartphone, for the love of Semenuk, hold it in landscape orientation. For the featured photo, get a shot of the full bike on the drivetrain side. Take pictures of the components that matter most: the brake levers, the rear derailleur and cassette, suspension, cranks and pedals (if included), brakes, saddle and seat post, wheels and tires. A total of 6-10 photos should do the trick. If there are any major blemishes, be sure to include those in your shot list. This is really simple and important. It will lead to selling your bike faster. At the very least, include: the year the bike was made, brand, model, frame size and wheel size in your headline. For example, the headline “2014 Small Acme Coyote, 20in Wheels” is worthy of a Pulitzer Prize. It’s that easy. If you are allowed to make a longer headline, see what you can get away with. 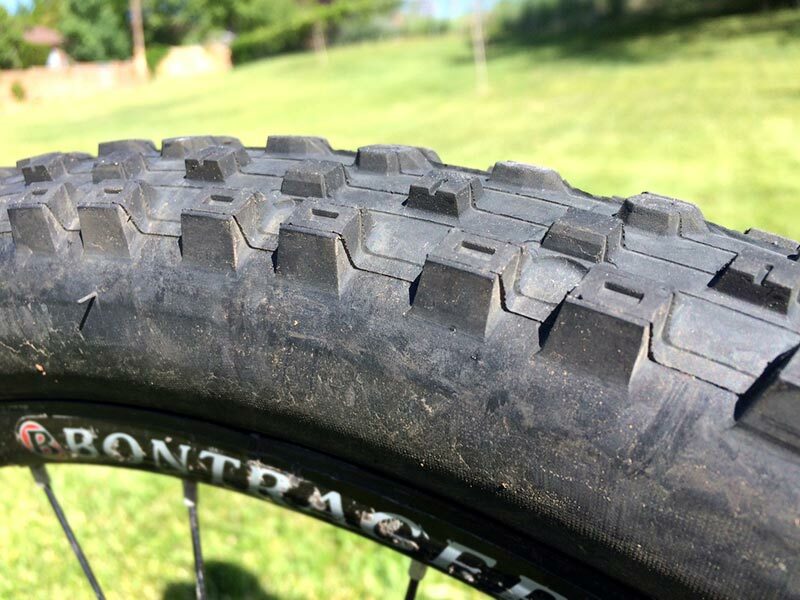 Adding “Upgrades” or “Like New”, or calling attention to a new tires or grips could help you out. Be brief and specific. Most parents looking for kids’ bikes are experienced mountain bikers. Moms and dads like you know the difference between various brake sets, wheels, suspension forks and everything else. When we list all the features of a bike we start with drivetrain specs, wheels, and move all the way to the saddle and cockpit. 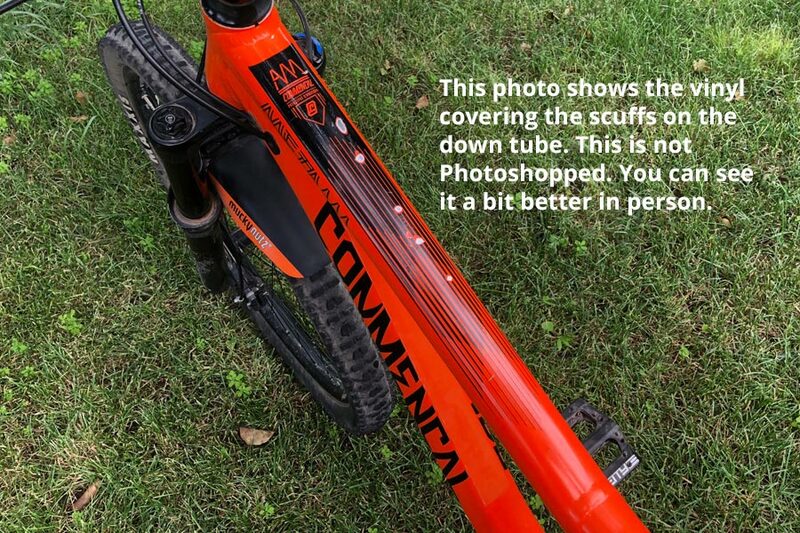 Be sure to include the standover height of the bike because regardless of frame size and tire size, this is the measurement that matters most. I bought a bike a few years ago with some small stickers on the head tube and top tube. Duh – little did I know these decals where covering small chips in the paint. This was not a deal breaker, but I was a little bummed out over this. 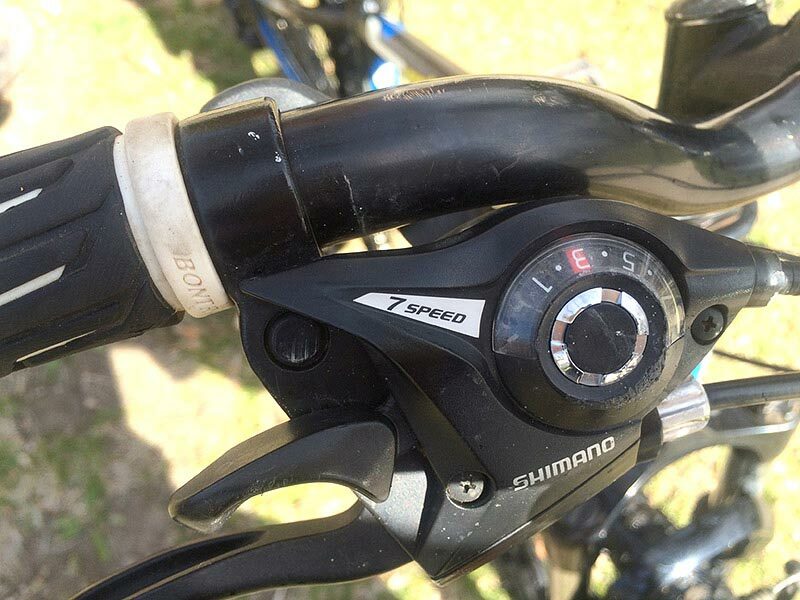 Is a bike really in “great shape” if the bottom bracket is chunky or the pulleys on the rear derailleur are worn out? 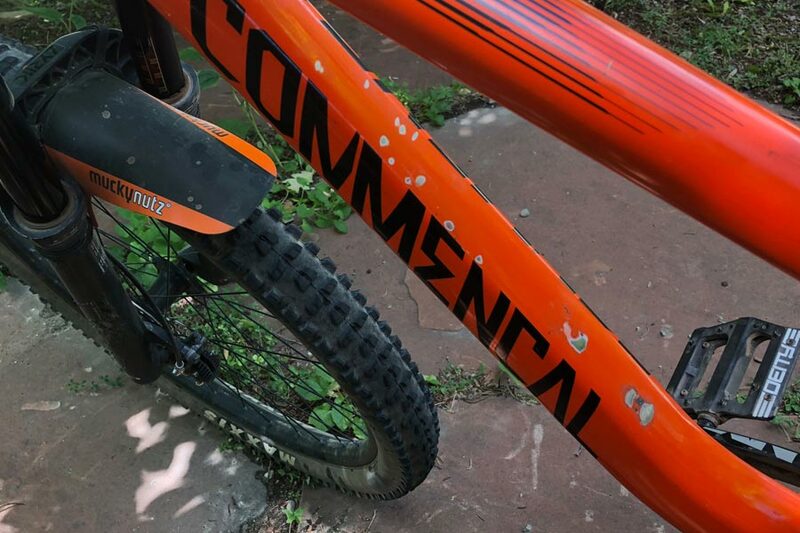 Communicate all major blemishes scratches and dings on the bike. We like the statement “normal wear and tear”. It shows that the bike has been used, but it’s not used up. When selling a bike last year, I color matched a piece of vinyl to the frame so I could cover rubbed spots on the down tube from a cable lock. I was sure to show these photos in my ad. And, do we put protective tape on our bikes now? You bet we do. Breaking news – people want the most bike for the least amount of money. It can be competitive. 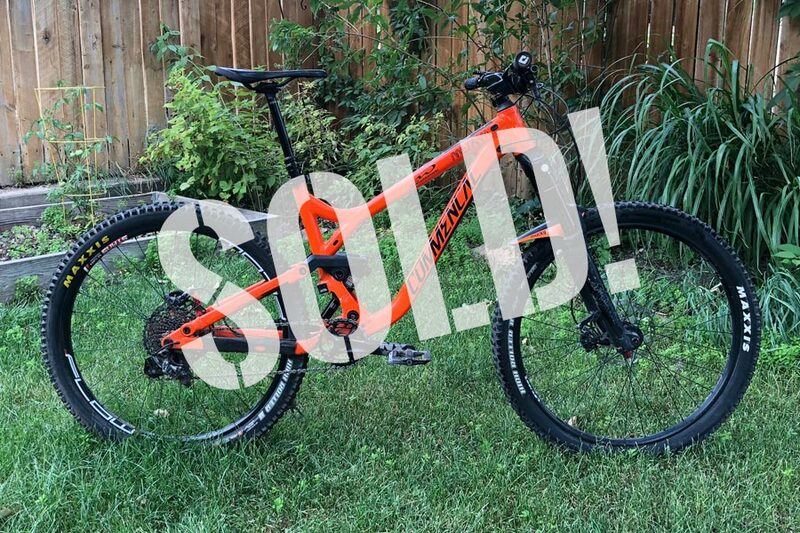 We set our prices on used kids’ mountain bikes by finding the competitor/similar bike with the lowest reasonable price and setting our price lower. For us, it’s just not worth responding to all inquiries and haggling over price, when and where to meet. If you’re not in a hurry to sell your bike, set a higher price and see what response you get. If you can wait weeks or months, good on ya. One of our local television news stations has an online marketplace where we get most of our bikes. Craigslist and local Facebook groups are also an option for mountain bike transactions. 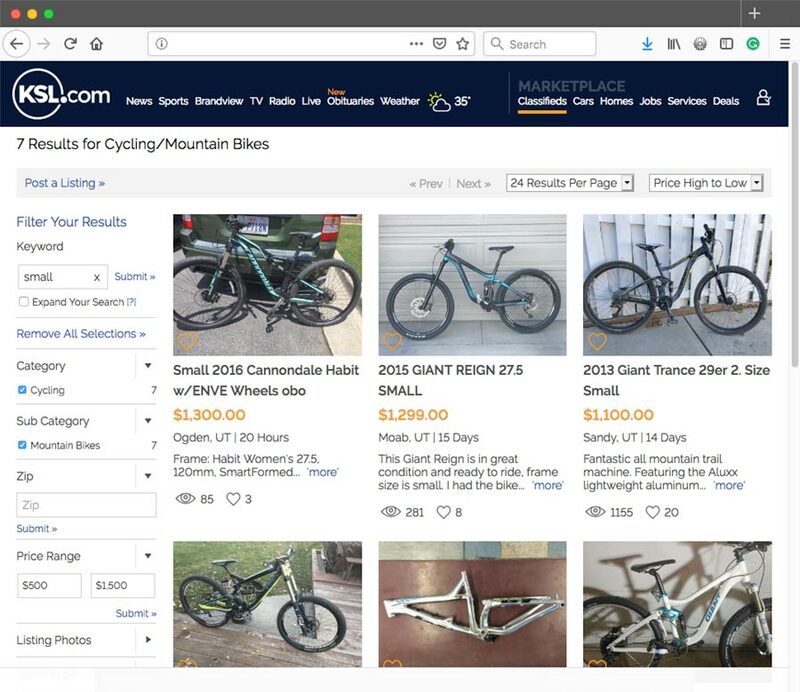 Your local bike club or trail organization may have an online buy/sell section. At our BMX tracks, people bring bikes for sale and tape on a cardboard sign with info and a phone number. We get texts more than phone calls because of where we list our bikes for sale. The first text always asks if the bike is still available. From there, detailed communication can begin. No matter how a series of communication with a potential buyer ends, always thank them for responding to your ad and thank them for their time. We only sell our bikes in-person for cash. 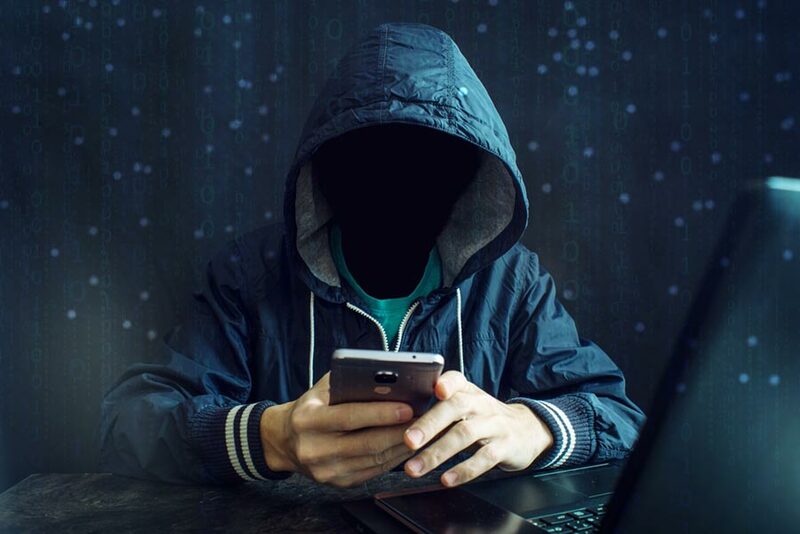 More than once, we have gone through a round of communication only to find that a buyer wants to buy a bike with a money order or digital transaction. This just won’t work. We block phone numbers from respondents who repeatedly want to negotiate a transaction via mail or the internet. Don’t be afraid to do this. Value your time and move on to real, earnest candidates. If you don’t know the buyer, meet her/him at a place where there will be plenty of people around. Go ahead and bring an adult friend or family member with you if you think it will make you feel more safe. We have met our bike buyers at: a furniture store parking lot, restaurant parking lots, and a hardware store vestibule. Many of these places have security cameras, so that’s a bonus. Always have an agreed upon price prior to meeting your buyer, but be prepared for additional negotiations. If a potential buyer sees the bike and wants to negotiate a lower price based its condition or anything else, it’s up to you to accept the lower price or refuse to sell. If a child will be test riding a bike when you meet someone, bring a helmet in case the potential buyer forgot to bring one for the kiddo. 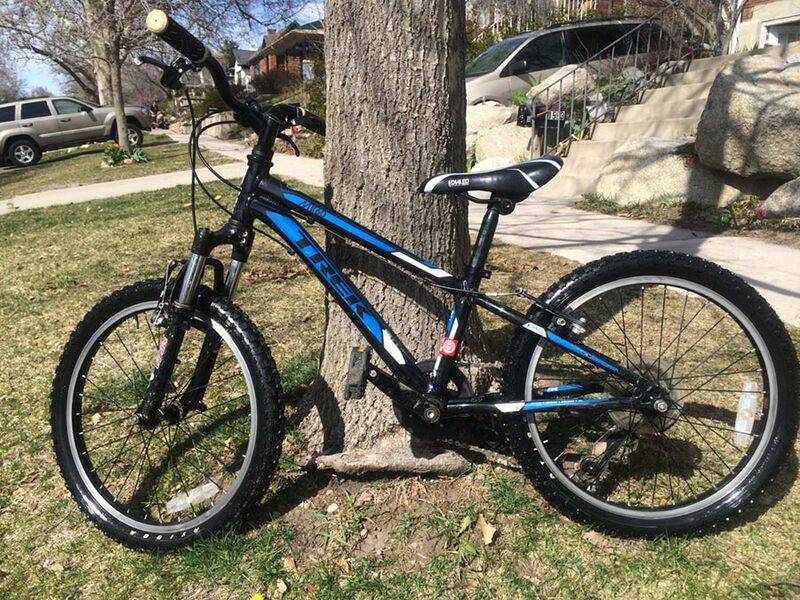 We hope these tips help you sell your kids’ used mountain bike or your used bike. Selling a bike is often a necessary step to acquiring a new one. If you’re patient and follow these steps, you’re chance of getting a bike sold will increase. Good luck!